National CAPACD's signature technical assistance program focuses on the strength of peer-to-peer learning in sharing and disseminating best practices. ACTION TA provides member organizations with sub-grants to participate in peer learning groups that center on building their knowledge of and capacity to engage in various initiatives. These include community planning, financial education and financial capability, affordable housing and real estate development, and economic development. National CAPACD works closely with our network of community-based organizations to mentor and coach new social service organizations as they develop programs and services. We launched innovative research on AAPI multi-generational approaches to asset building, Foundations for the Future: Wealth Building in AANHPI Communities. Along with Hawaiian Community Assets and Brandeis University, this research will document and highlight culturally-responsive practices that best serve low and moderate income immigrant and refugee communities. In partnership with the National Association for Latino Community Asset Builders, we launched the Fair Housing: Shared Opportunity in Every Community campaign. This national campaign engaged AAPI and Latino communities through social media and outreach to inform them about Fair Housing rights and how to report potential violations. Congratulations MWRC and Hana Center on becoming HUD Certified Housing Counseling Agencies! Earlier this Spring, Muslim Women Resource Center (MWRC) and Hana Center (formerly known as Korean American Community Services) were approved as HUD-certified Housing Counseling Agencies – greatly increasing the availability of culturally-appropriate housing counseling to low-income AAPI communities in Chicago. Congratulations to both for their three years of hard work toward certification, and a special thank you to Chinese American Service League (CASL) for serving as their technical assistance provider in this project. This peer learning project (National CAPACD’s ACTION TA program) was made possible through multiple years of support from Capital One. In honor of the 2017 National Homeownership Month theme “Find Your Place in a New Era of Homeownership,” National CAPACD spotlighted real stories about how our members are helping their communities navigate modern day homeownership. Mrs. Min and her husband resettled in Akron, Ohio and found jobs working in factories. Mrs. Min thought that it would be easy to receive a credit card from a bank, but with little credit history, Mrs. Min was swiftly declined. To her surprise, Mrs. Min and her husband’s credit score were both zero. Mrs. Min eventually wanted to receive a loan to buy a house, but knew that she was far from homeownership if she could not establish good credit. In November 2015, Mrs. Min and her husband met with ASIA’s bilingual staff to perform an initial intake, understand their needs, and establish an action plan. ASIA’s staff informed Mrs. Min and her husband that they would need about six months to increase their credit score before they could get a loan for a home. Mrs. Min and her husband left feeling angry and upset. Like our Facebook page to read another client story foreach week of Homeownership Month! Asian-owned businesses account for over 1.9 million out of 27.6 million (6.9% of all businesses are Asian-owned) businesses in the United States. Asian-owned businesses employ over 3.6 million employees across the United States. From 2007 to 2012, Asian-owned businesses grew 23.8%, faster than the rate of all U.S. businesses (2.0% percent) during the same time period. Filipino and Vietnamese are the only AAPI subgroups where more than half of all businesses are women-owned, 51.1 percent and 51.4 percent, respectively. California was home to more Asian ­owned businesses than any other state in 2012 with 604,870, followed by New York (243,105) and Texas (155,784). April marks Financial Capability Month, a month dedicated to increasing awareness of economic security and helping people make informed financial decisions. In honor of Financial Capability Month, National CAPACD and our partners at AFIRE, AMCS, AEDA, ASIA, CPACS, Chhaya CDC, CASL, CCC, HCA, KRC, and Sapna NYC will soon release “A Financial Capability Toolkit: Building Community, Creating Opportunity,” a resource that provides our membership and other community-based organizations best practices and lessons learned from our immigrant integration financial empowerment project conducted from 2014 to 2016. 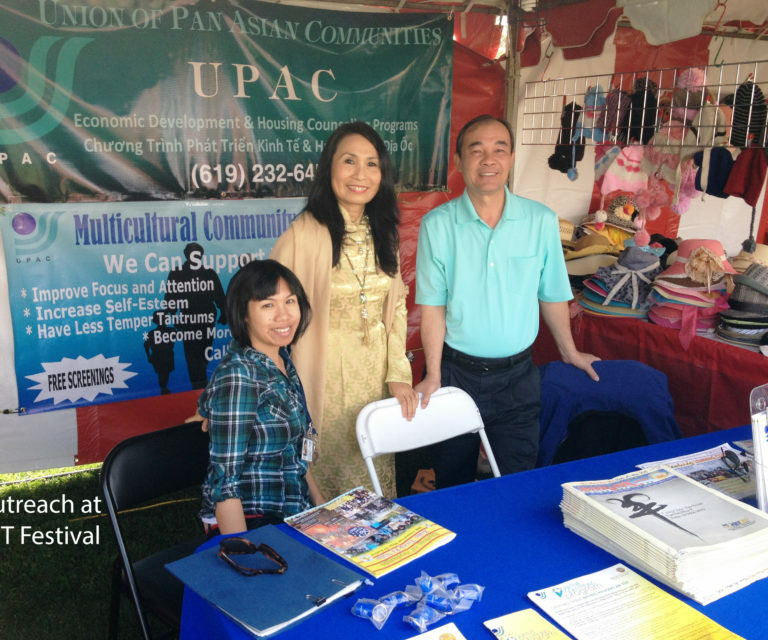 Check out the video above for a closer look at the project and its impact on AAPI communities. Beginning in 2014, National CAPACD partnered with member organizations to implement an innovative financial capability project that combines immigrant integration activities (i.e. 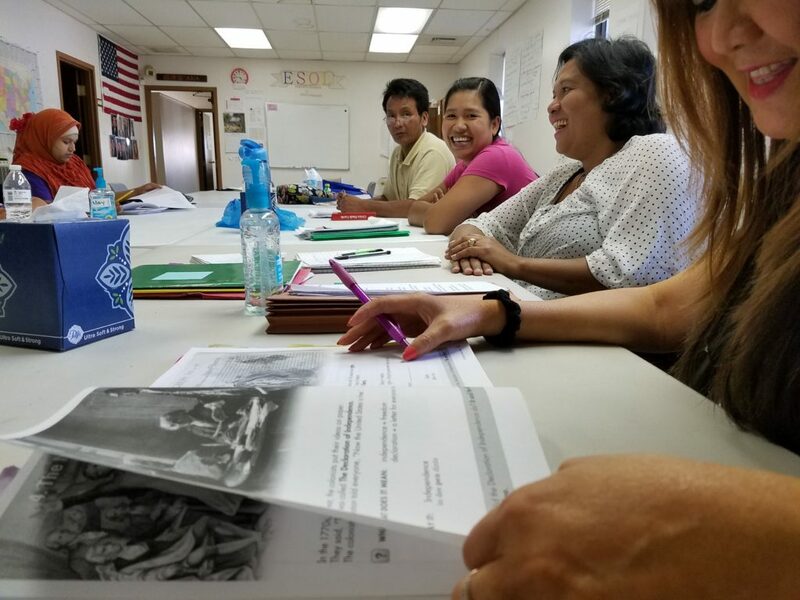 ESL, citizenship classes) and financial education classes with access to Lending Circles, a credit building tool created by the Mission Asset Fund. 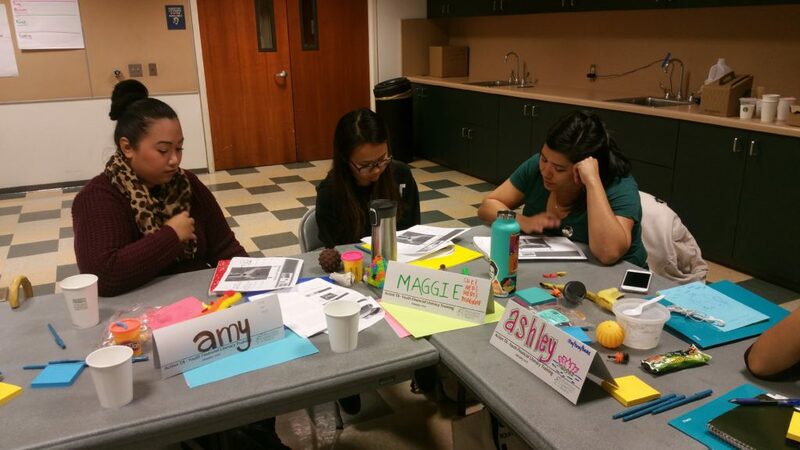 National CAPACD and our membership sought to utilize Lending Circles as a financial capability tool to bring more low-income AAPIs into the financial mainstream and better understand how others can grow or refine culturally-relevant financial capability programs in their own communities. Thanks to generous support from Citi Foundation and Citi Community Development, the Financial Capability Toolkit is a culmination of National CAPACD’s and our membership’s expertise and lessons learned over the past few years. Keep your eyes peeled for the release of our toolkit at the end of Financial Capability Month!